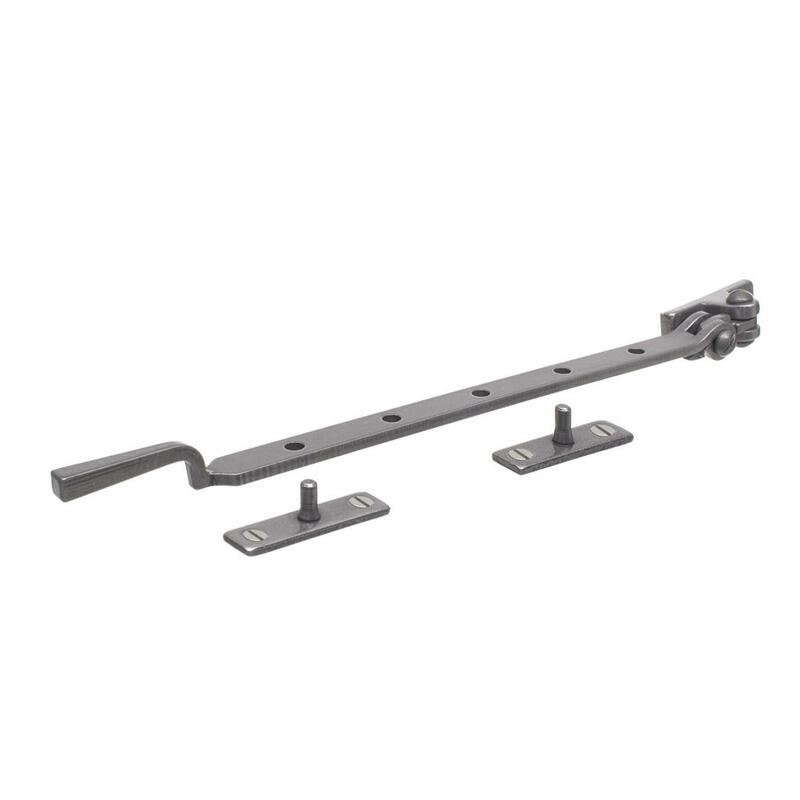 A stylish forged window latch supplied with both a hook and a mortice. 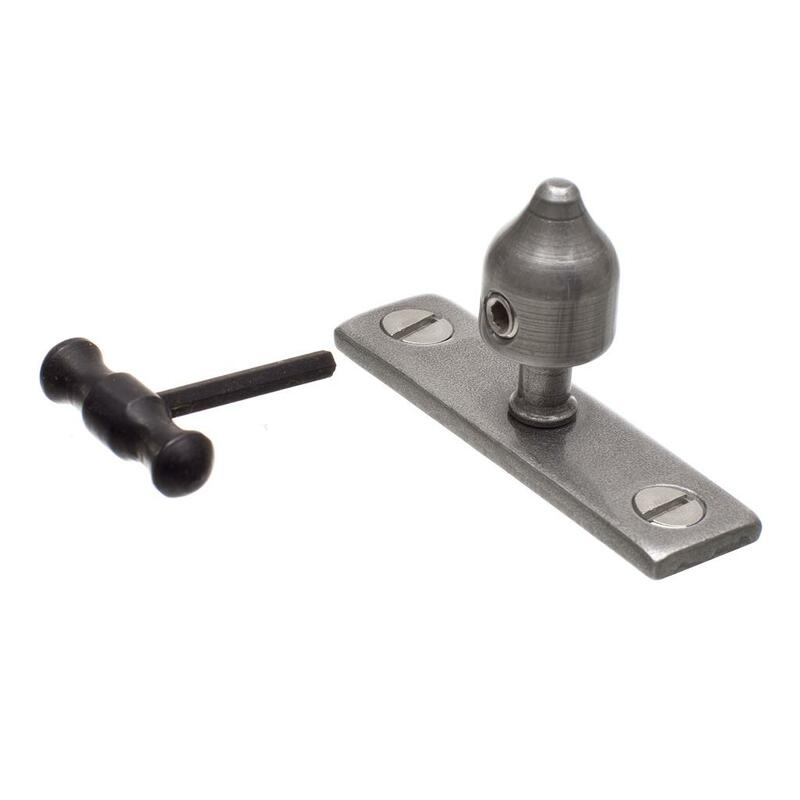 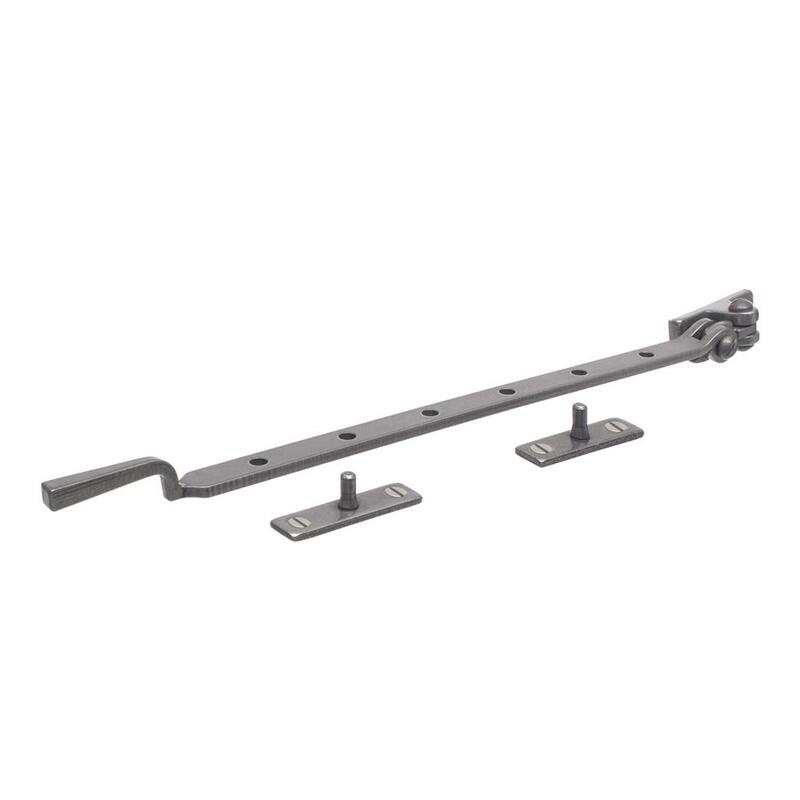 This latch will add a modern country charm to your windows. For more information about whether you should order a left or right side latch, please take a look at our hanging guide here.